Supports the PBS KIDS mission. Get ready to play, get ready to learn, get ready for school. This book is designed to support childhood development through the early years. 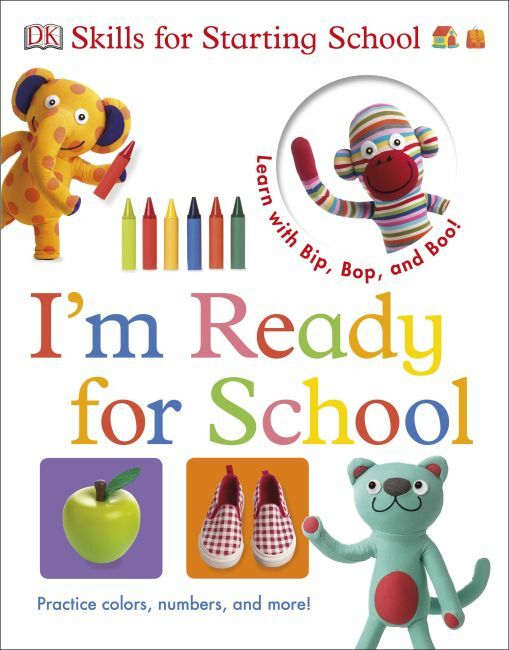 The themes in I'm Ready for School enable a child to learn key skills and knowledge in the comfortable context of play, exploration, and discussion about real-life experiences. Key concepts such as morning routines, eating breakfast, and matching shoes, to colors, shapes, and opposites are all covered in I'm Ready for School to inspire learning and support language skills, social skills, and physical and knowledge development.